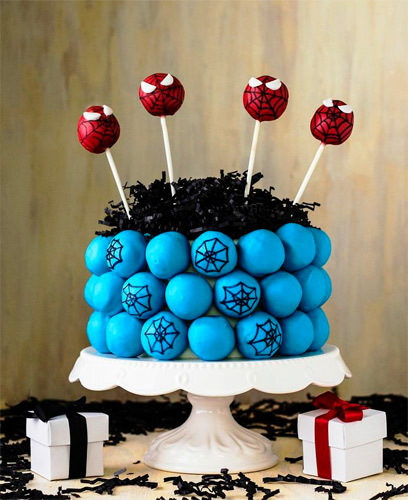 Looking for our decadent cake balls in a gorgeous and unique Cake Bites presentation? 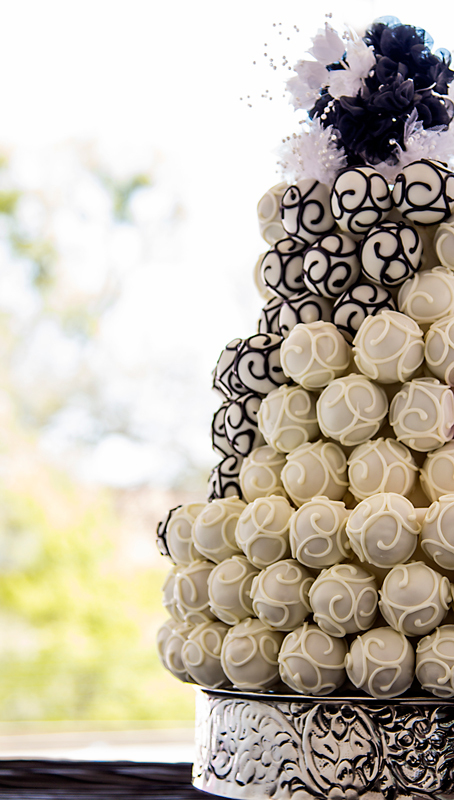 Try our modern and elegant twist on traditional cakes! Our hand-crafted Cake Bite "Cakes" allow you to create a beautiful and delicious centerpiece that will keep your guests talking for months to come. 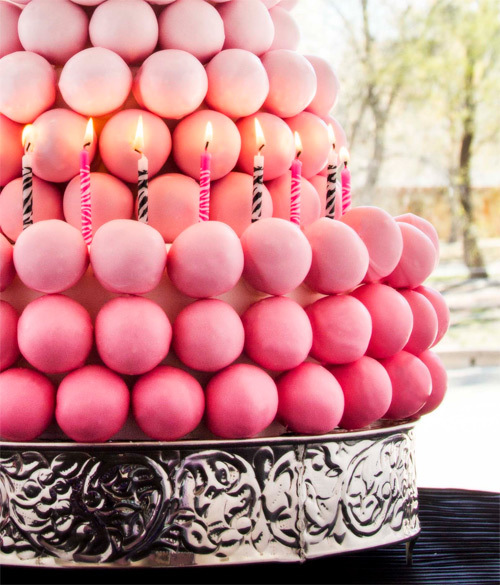 Click here to order a pre-designed 1-tier Cake Bite "Cake" or contact us to place a custom order!